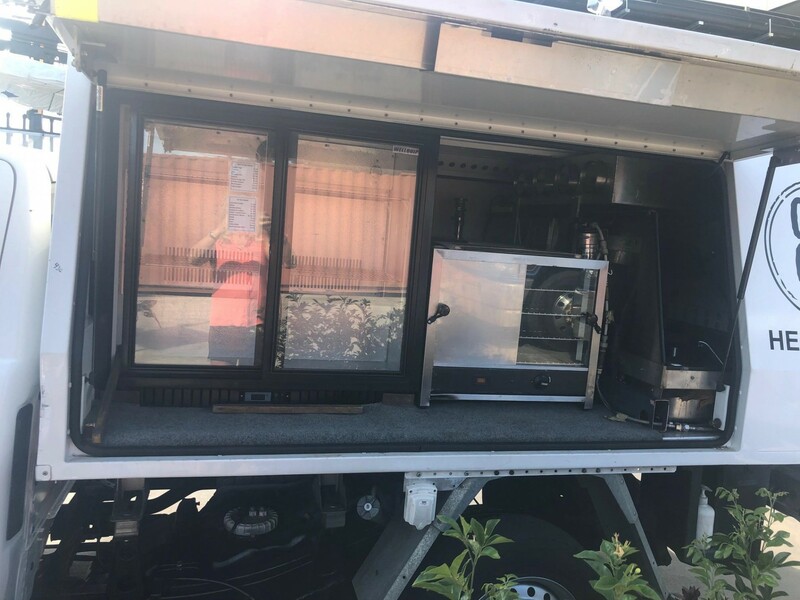 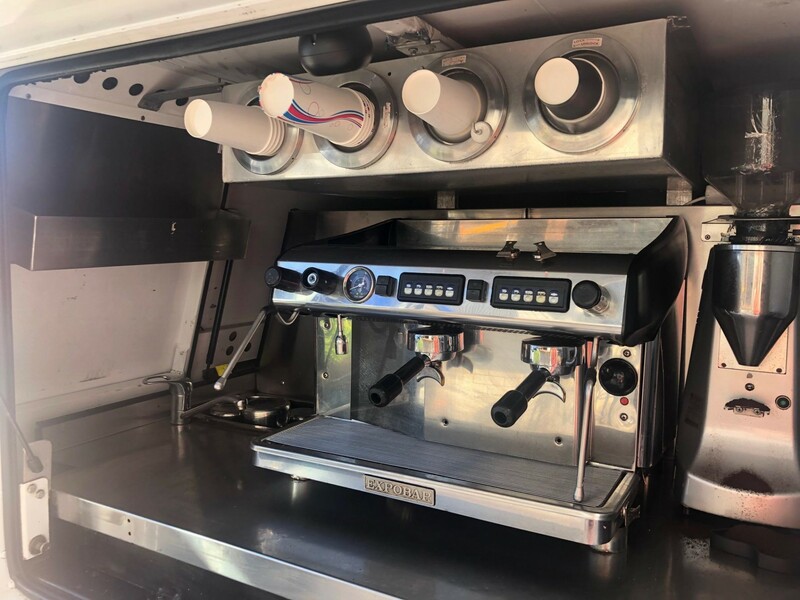 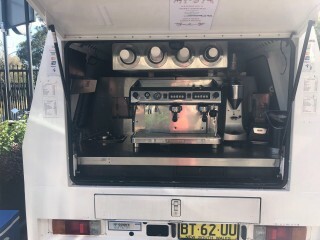 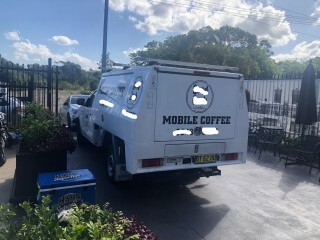 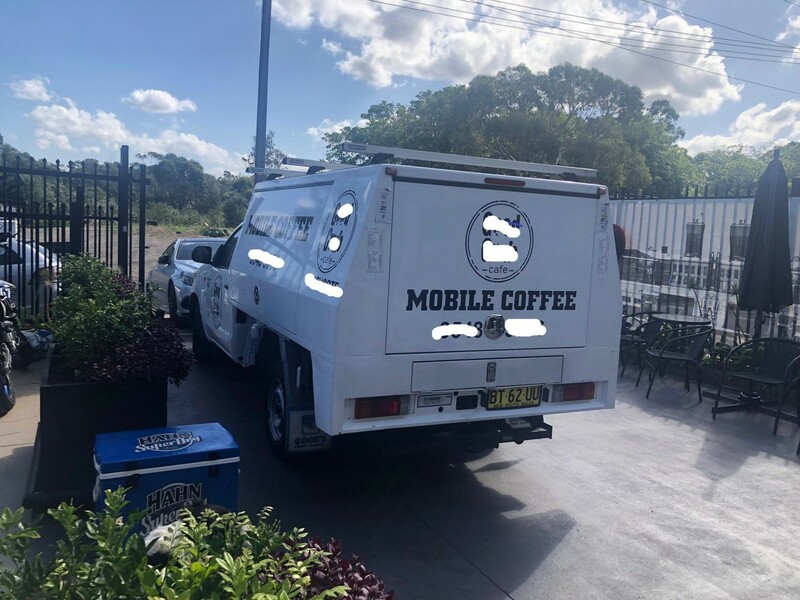 Serving its loyal customers on daily coffee and cake runs, this mobile coffee truck comes fully equipped, with established relationships, as well as contract to supply NRL game day events. 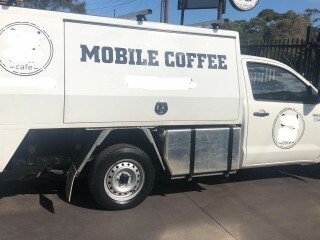 This is a rare opportunity to take over a thriving business with an established name & grow it further. 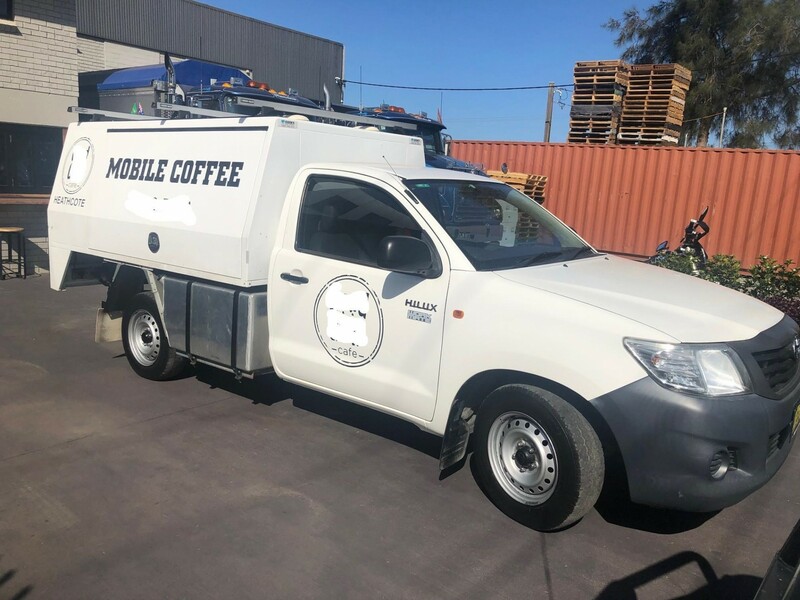 This Cafe/Coffee Shop Business is one of 41 businesses for sale in Illawarra, New South Wales, and one of 21 Cafe/Coffee Shop Businesses in this region that a business for sale currently has on offer. 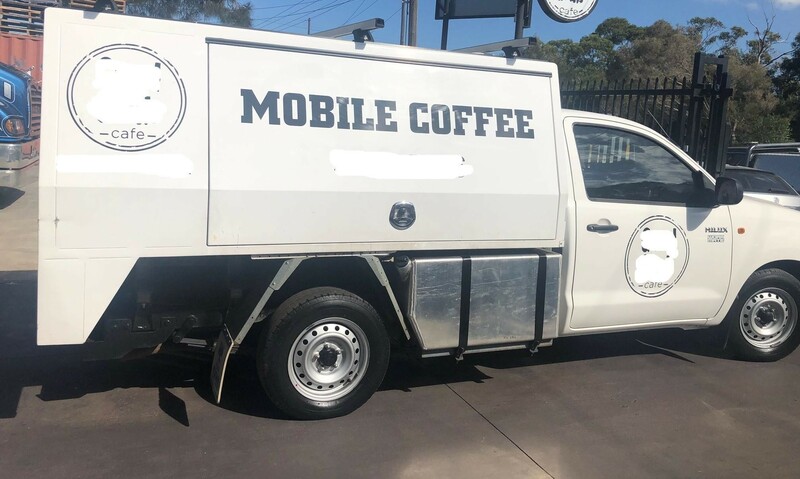 This Cafe/Coffee Shop Business is for sale in Illawarra for the asking price of $80,000 and has been on market for less than 3 months.